Belgian born Cedric Nicaise grew up in a family of wine enthusiasts. Cedric worked his way downstate to Charlie Palmer’s Aureole in NYC, later becoming a sommelier at Eleven Madison Park and eventually the Wine Director. 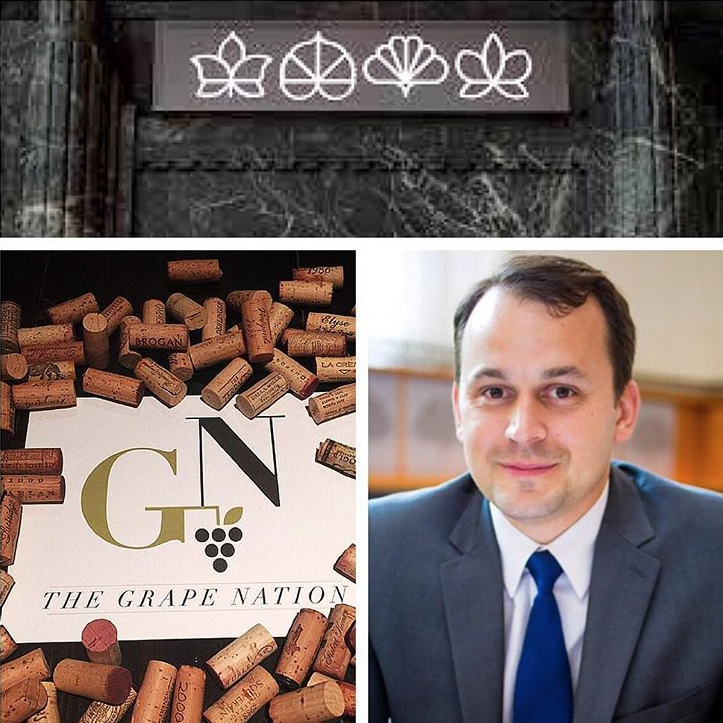 Cedric oversees the wine and beverage program at the three Michelin starred, New York Times four starred, and the Best Restaurant in the World from the World’s 50 Best Restaurants. A very very rare achievement.